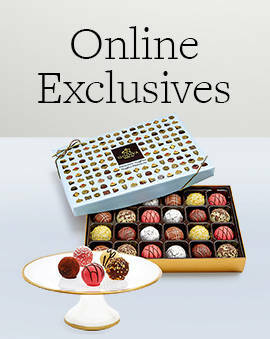 Add an extra special touch to your gift this Easter. 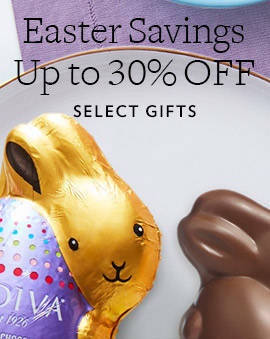 With a personalized Easter chocolate gift box you can customize the message and color of the ribbon for the perfect gesture. 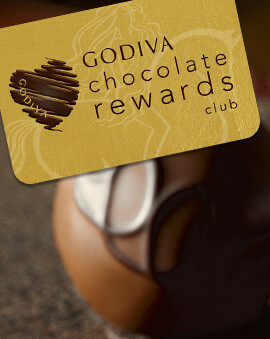 Find the perfect personalized Easter chocolate gift at GODIVA. 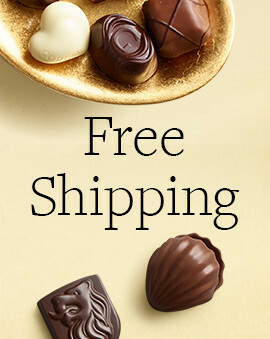 Whether you are bringing a box of chocolates to an Easter dinner or if you prefer to have the Easter gift basket delivered, they will be ecstatic to receive this wonderful gift from you. When choosing from the endless possibilities, try to find a perfect one by picking a colorful ribbon that fits the Easter celebration and the person to whom. 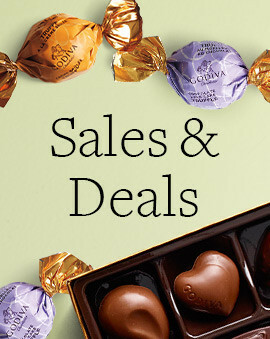 Whether it's dark chocolate or milk chocolate, they will love the sweet and delicious gesture. And of course, don't forget to craft a unique message to display on the ribbon.